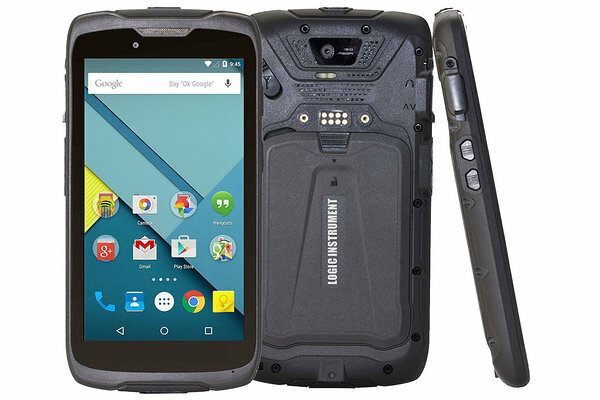 Logic Instrument is a supplier of rugged mobile computers since 1987 headquartered in France, with subsidiaries in Germany and the United States. They have developed over 150 different products in last more than 31 years. The products are in use in over 700 curtomers. The products are designed, tested and manufactured to MILSPECs, IEC and NEMA standards. 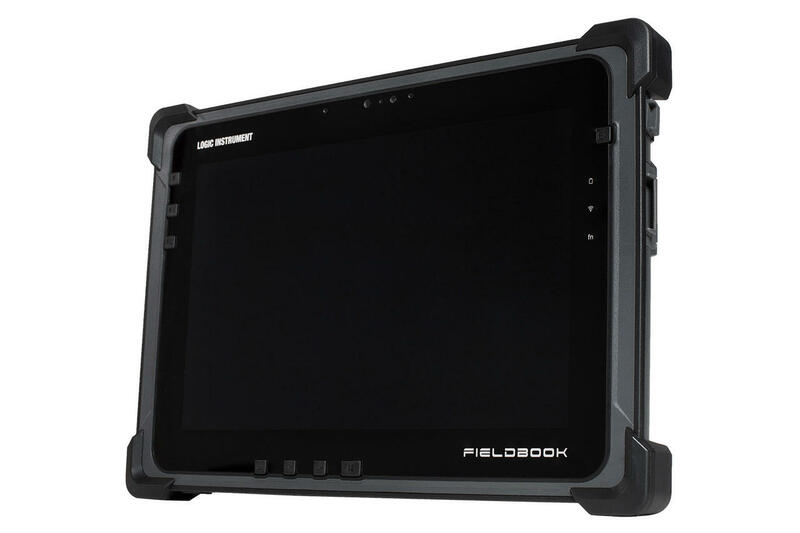 In developing of Fieldbooks' Logic Instrument places great value on quality, reliability and customizability. 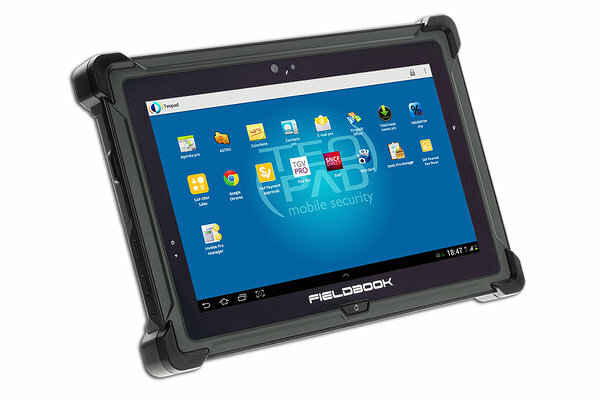 The from the outset planned expansion capability allows us to tailor the tablets to the customer application without great effort and thus without major cost factors.